It can be quite frustrating if prospective customers are unable to locate your business when they want to obtain products and services your business offers. Imagine customers reading and hearing about your products and services then trying to search online for any useful information on how they can reach you and then ending up with zero results. Worse, they are led to a competitor just because the information about your location, your services and products, your business hours, and other pertinent information are unavailable to them. While this kind of situation can indeed be a business owner’s nightmare, there is a way to actually stop it. With the help of local maps optimization and local SEO your business can easily be located by prospective customers and clients. 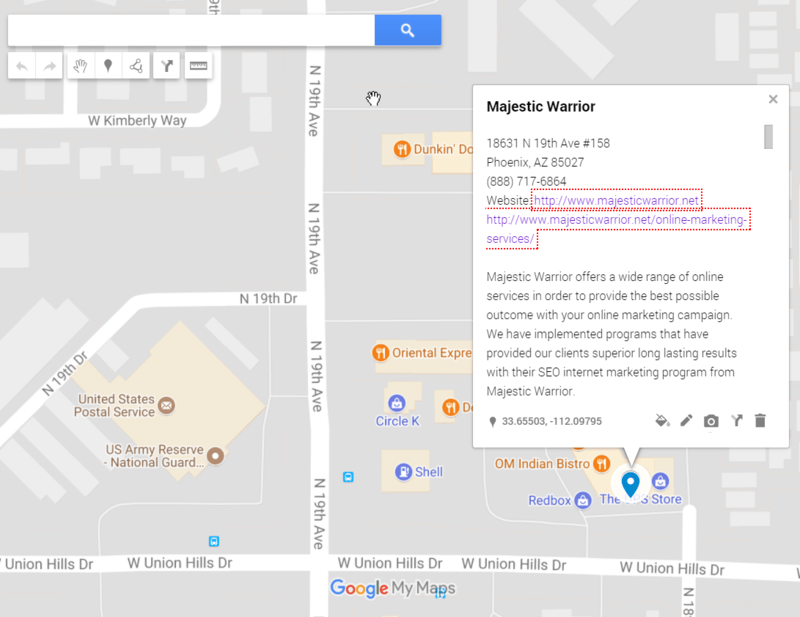 For Majestic Warrior’s Local SEO programs, local SEO and local maps optimization go hand-in-hand. Local SEO combines traditional SEO and local optimization in a few different ways. Defined local SEO is helping potential customers easily find information about your company online. These people may be searching for your brand directly to get more information and reviews or they may be searching for products and services they need and find your company. 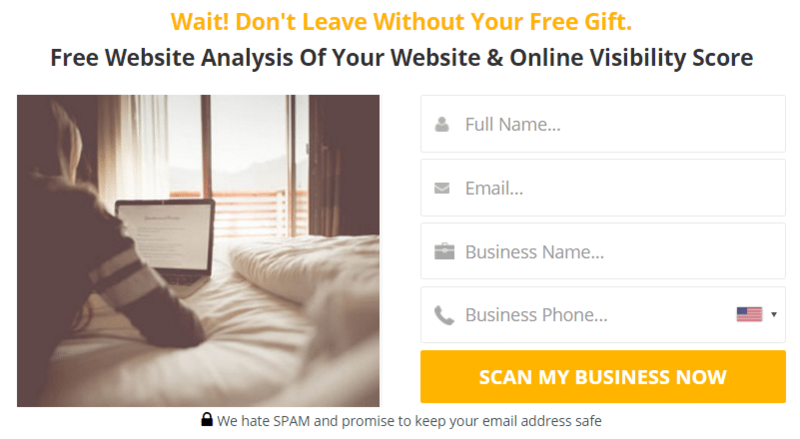 These potential customers may be looking for your address, a map to your location or your phone number, all these items need to be present on your website and on local directories. The search engines combine all the information about your company online and based on this algorithm will display the company that best fulfills the searches request. It is our job to help your company become one of the best results so you are displayed organically or in the map section of the first page. Bottom line is in the maps section or Google places section on the first page, if you are not there, your competition is and you are missing out on potential new customers. Basically, local maps optimization is the maximization of your business’ listing on local maps. 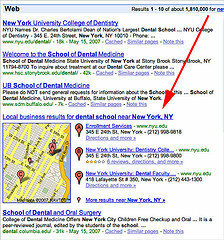 These listings include those from big search engines like Google, Bing and Yahoo. It is no longer enough that you are on a search engine listing. 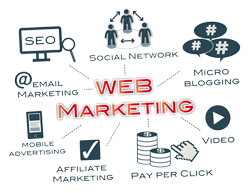 What you need is an optimized listing that people can easily be directed to online whenever they try to search for your business or a similar one. We have many businesses that are attracting new customers from Local SEO and Google Maps. You not only want to be in local maps for your brand, but to get the additional traffic and customers from maps, you need to also be there for your main keyword phrases. We optimize your website for both components and drive additional traffic to your website. Why is it important to be in the local maps listings? The reason why businesses wish to be on the top local map listings is because it connects them to prospective and return clients. Of course, it is necessary that what they find online on your listing gives them valuable and useful information they can actually use. Some examples of this information include your realistic and accurate location on a map, business hours, products and services offered, contact information and general information on your business or company. When all these information are included in the local map listing, not only are customers drawn to you and what you have to offer, they are also enticed to actually come to your business. We are tried and tested in this field and this means we can pass on this success to your business. When it comes to marketing your business, you should always only deal with experts. Majestic Warrior has been in this field for six years and we are proud to say that all our clients have good words to say about us. Of course, this translates to the professional services we offer and our satisfied clientele. Studies show that being easily accessible in local maps online allow for easier and more effective market access. Aside from choosing a good company, getting a good local map optimization package can mean the desired output for you. And since your main goal is to have the best local maps optimization to boost your business, the next thing to do is to delegate the task to experts like us. We can assure you that we will place your business not just on local maps, but will also ensure that the right information is provided about your business. We are not satisfied in just getting you on just any list. 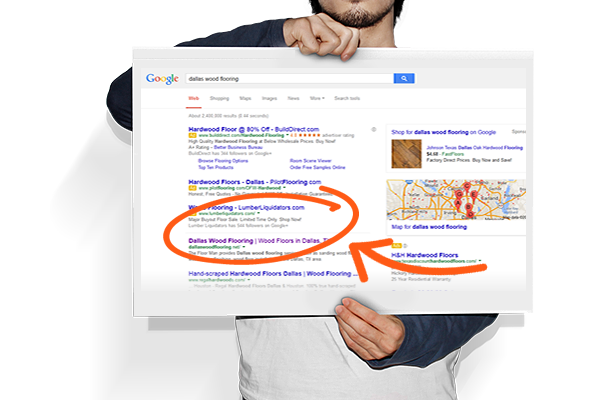 We know that our businesses want to be on the first page of the local maps (Google Places, Bing Places, Yahoo Places) and also gain traffic from organic rankings. Our local SEO programs are designed to place your business in both areas and for many keyword phrases that your customers will be searching for your products and services. We have a good track record of helping our existing clients achieve just that. We help build your brand on some of the largest websites like Yelp, YellowPages.com, Angie’s List, Merchant Circle and many others. We then build relevancy to these major directories which helps reinforce your brand and attract more customers to you. We do a full website audit and check the core pages of your website, analyzing the health of the pages, backlinks to the website and the social indicators. We look for strengths, weaknesses and areas for improvement to build a strong marketing campaign. On all local sites we want to understand your target market and key phrases potential clients will be searching online to find your products and services. We do an in depth keyword phrase analysis to ensure we are on the correct path. Our team analyzes your backlinks, the strength of your backlinks, the anchor text rations so we can form a strong strategy for moving your SEO program to the next level. We run several backlink checker audits to get a clear picture of your backlink profile. Our team integrates Google Webmaster Tools and Google Analytics with your website so we can effectively monitor and track your websites traffic performance. These tools help with tracking the health of your website. With local search we need to know what citations have been built to your website, where you are listed and if the name, address and phone number (NAP info) is all matching. We can fix what is not correct and start building new citations. After determining your target keyword phrases and planned your content strategy, we use tools to track the performance of your keyword rankings. This report is delivered to you weekly or monthly to have clear transparency on your campaigns performance. Not knowing how to properly do your Local SEO can lead to a penalty that can actually hurt your website rankings and traffic. Also the time spent each week of 20-25 hours can be freed up and give you the time to run your company. There are times when outsourcing is your best solution. You want to trust experts in the industry who have been through these updates and use SEO best practices to help your website grow. Recent updates from Google have aligned local SEO and maps optimization, which is why it is not uncommon to see a local business showing up in position A, B or C in the Snack Pack, but also see them ranking in the first 1-10 spots on Googles 1st page for the same keywords searched. If you are a local business and are focused on local services or products, it is important to hire a company that will focus on both areas of optimization. Call Majestic Warrior today and see how we can help your local business.